Giles County, VA- RALLY Southwest Virginia is building community leadership capacity and reinforcing collaborative communities across the region of Southwest Virginia. 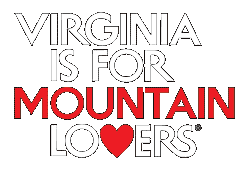 The region consisting of 19 counties from Giles to the far southwest counties in Virginia, has embraced this program and others to find creative outlets for suppressed economies and the revitalization for downtown areas. 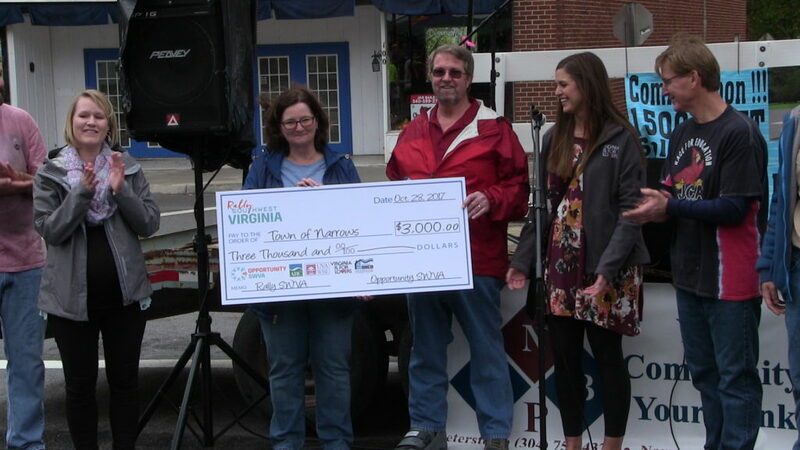 The Town of Narrows is the first community in the New River Valley to participate in this new mini-grant program, facilitated by Opportunity SWVA. The mini-grant program provides a $3,000 award to communities to implement a community development project through a team structure. 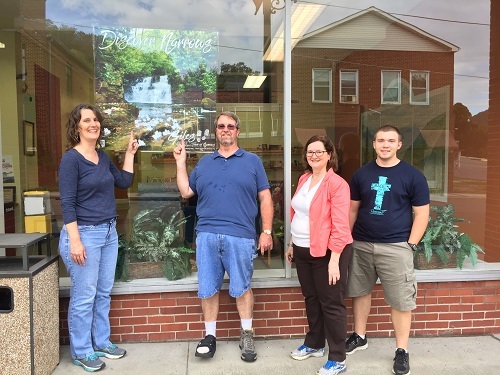 The team in Narrows is comprised of citizens, small business owners, town staff, and county representatives. The group gathered for the initial meeting early in 2017 to discuss the potential of the RALLY program and begin brainstorming how this mini-grant could be utilized to support ongoing development efforts in Narrows. Since March of this year a group of local leaders have planned and implemented multiple mini-projects that will soon complete their RALLY Project. 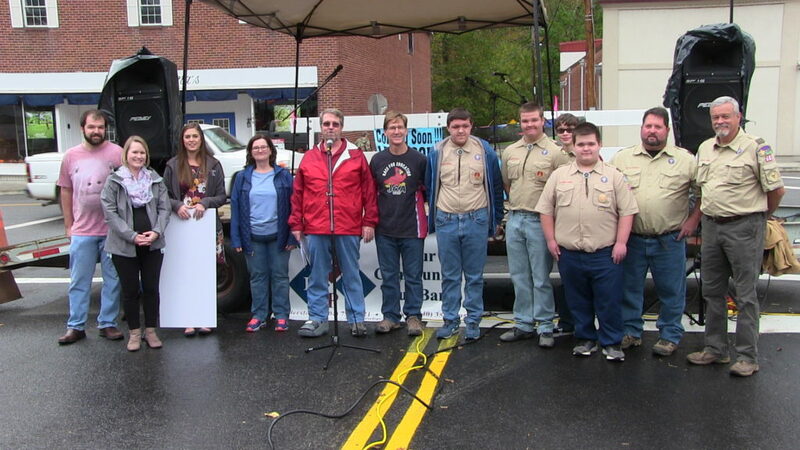 The final presentation will happen at the Narrows Fall Festival on October 28. The festival will run from noon until 8:00pm, with a special RALLY presentation at 1:45pm. The presentation will unveil a new downtown sign directing residents and visitors to the multiple community and outdoor assets in the community that is cohesive with the Giles and New River Water Trail signage for familiarity and to continue to foster collaboration. The sign is housed in a new kiosk designed and built as part of a local young man’s Eagle Scout project. In addition to the kiosk at the Duck Pond, the RALLY group identified buildings throughout downtown to install large pictures highlighting the recreational opportunities within the nearby area. 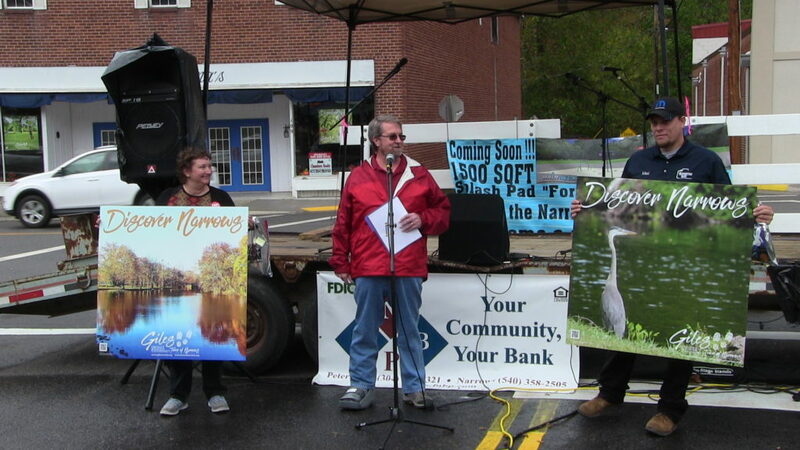 The pictures were provided by local citizens and the Town orchestrated a photo contest to add to the collection. The pictures are installed throughout downtown in an attempt to also highlight the space available for future business locations. The local group worked with building owners to share that part of this process was to communicate availability of space for business. In addition the New River Valley Regional Commission assisted with pulling together resources and information that potential businesses would need through their startup or expansion process. This printed packet will be available at the Narrows Town Hall as well as downloadable on their website. On October 28 to draw attention to the RALLY components and provide an activity for guests at the Fall Festival, the RALLY group has facilitated a Scavenger Hunt with prizes to be awarded. 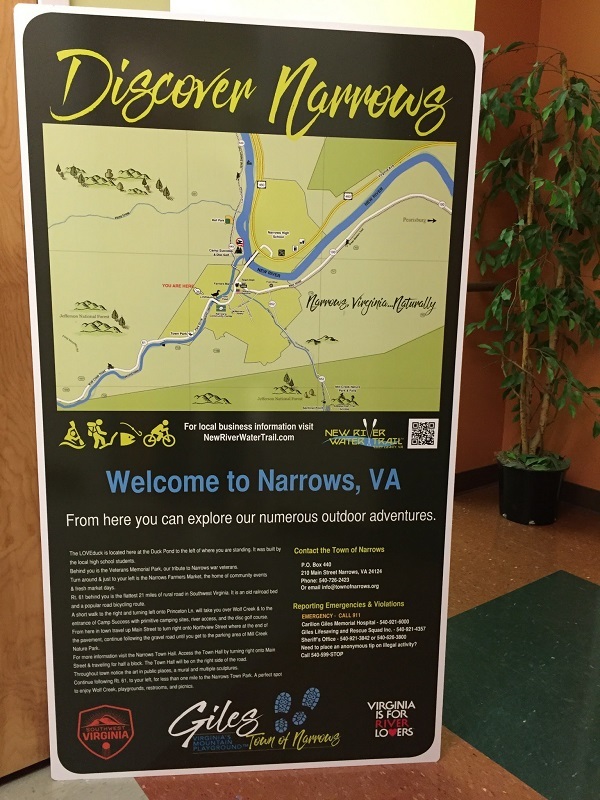 The sign, the pictures, and the kiosk combined to complete the Narrows RALLY project. The local RALLY group identified that these actions would help draw attention to the community for positive development and usage of the surrounding natural resources. In addition to the RALLY presentation the Narrows Fall Festival will feature knockerball, kids games, a bouncy house, face painting, a corn hole tournament, and disc golf tournament at Camp Success along the New River. The festival goers will enjoy live music all day with performances by 90 Proof, Destiny Quartet, Melanie Vaught, Chad Robertson & Corey Lowe, Giles County School of Dance, and Dance Motion. Street and food vendors along Main Street from noon until 8pm. To round out the evening there will be a Street Dance beginning at 6pm featuring The Cadillac Ranch Band. The Narrows Fall Festival is presented in partnership by the Narrows Recreation Department and FNBP-Narrows. More information can be found on their Facebook event page. For more information or to schedule an interview prior to or the day of the Narrows Fall Festival, please contact Cora Gnegy, Tourism Marketing Director. For additional information on RALLY Southwest Virginia please feel free to contact Robyn Lee at 276-376-3453 or rlee@uvawise.edu.